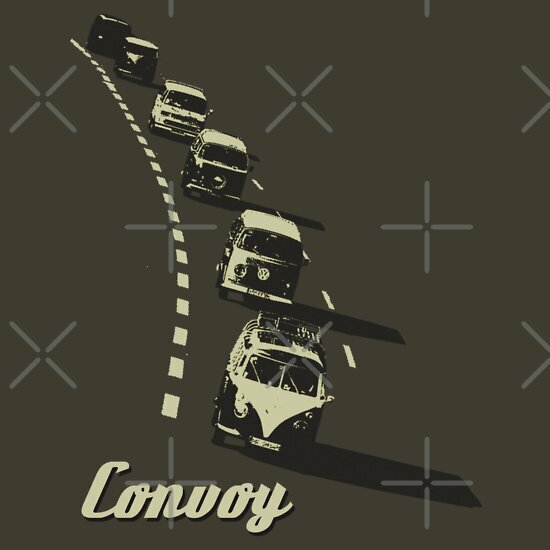 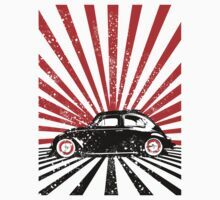 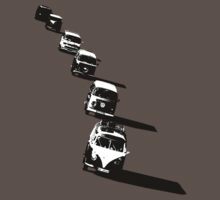 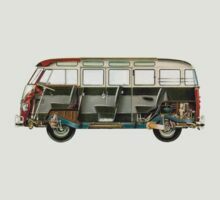 Convoy, a t-shirt of cool, retro, road, funky, car, automotive, camper, convoy, kombi, split, beetle, bus, van, vehicle, travel, bug, and splitty goodness. 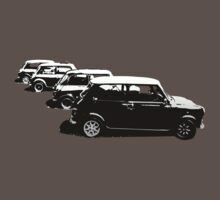 Come join our convoy! 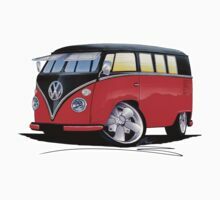 you know it makes sense! 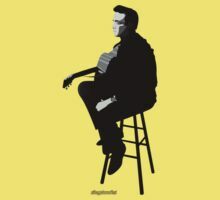 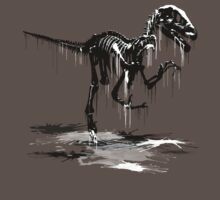 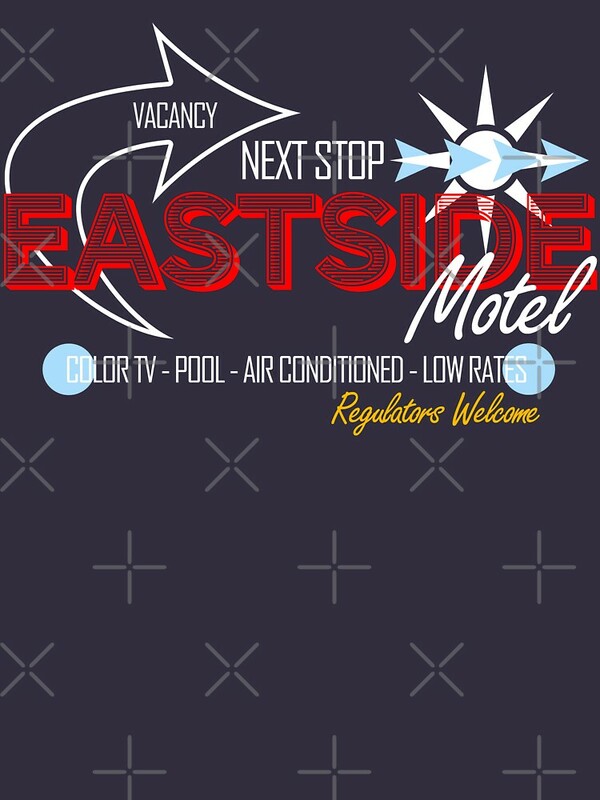 Due to the success of this design I have created this group of design along the same theme.